Featuring a streamlined, aesthetic shape, this structure is less massive than other towers, allowing it to blend easily into the environment. For this reason, it's being used more and more in urban centres. 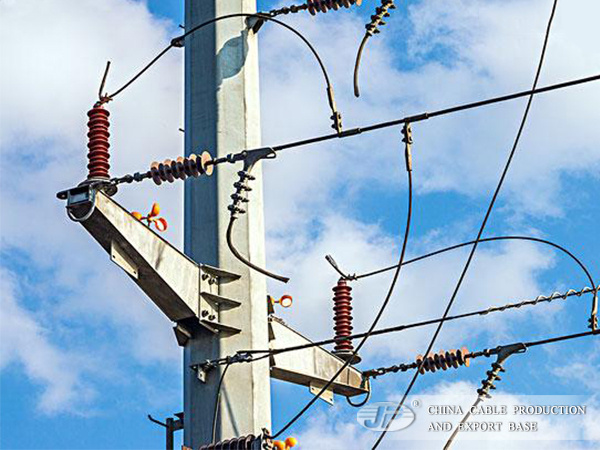 Measuring between 27 and 45 metres in height, it's suitable for voltages ranging from 110 to 315 kV.